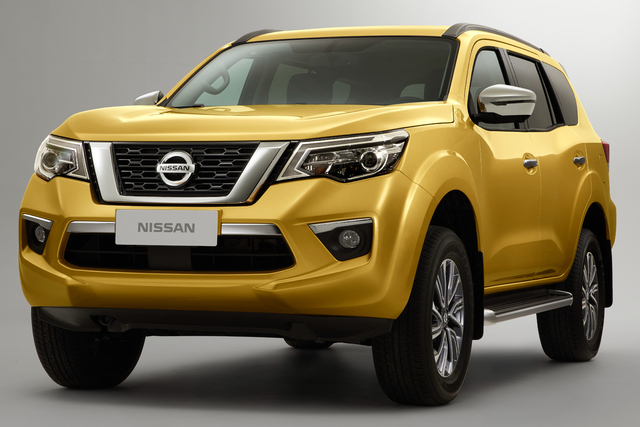 Home » Etymology » Nissan Terra etymology: What does its name mean? 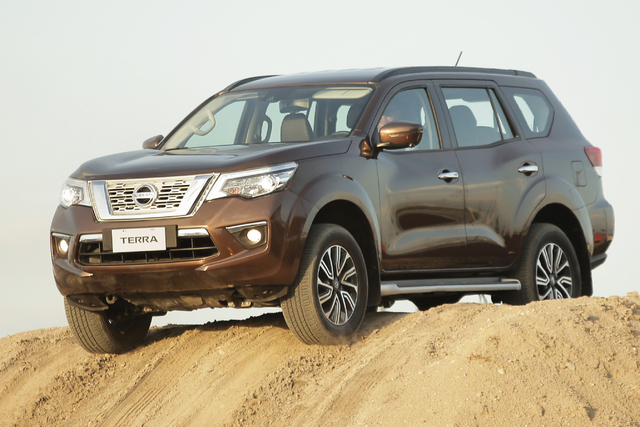 The Nissan Terra is a rugged four-wheel drive SUV based on the Frontier/Navara pickup, but what does its name mean and where does it come from? Terra is Latin for ground. It’s also Italian for Earth, land and ground. 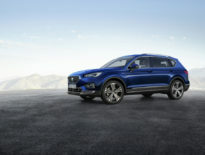 With its rugged construction, off-road suspension and four-wheel drive, it’s something this SUV is designed to stay in contact with. The most common English usage of the word would be the term “terra firma”, which comes from Latin, and means solid ground or solid land. The Terra also pays homage to the Xterra nameplate, which was used by the company on a Frontier/Navara-based SUV that was launched in 1999. The Xterra was a body-on-frame SUV that had real off-road ability and slotted in underneath the Pathfinder. Originally designed for the US market, the Xterra was also made in Brazil and China, where the original car had an exceptionally long production run as the Paladin. The Terra, which will be primarily sold in Asia, China and other developing markets, is a replacement for the Xterra/Paladin. 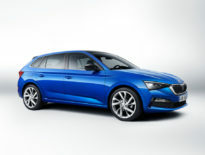 Etymology Skoda Scala etymology: What does its name mean?